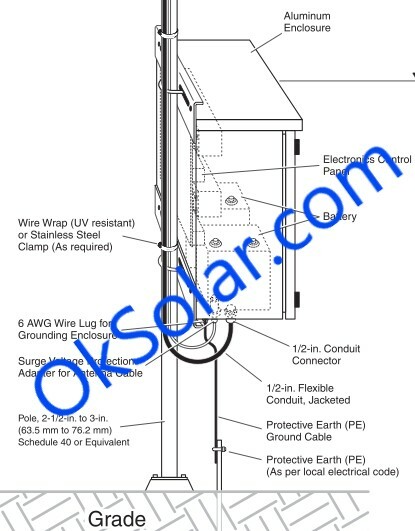 Obstruction Solar FAA approved L-810 LED Light, certified and tested Solar Powered obstruction lighting. FAA L-810 Double Obstruction IQAirport.com has developed the 103400 (Solar-powered L-810 Aviation Obstruction Light) packaged system to provide obstruction lighting for towers and structures. 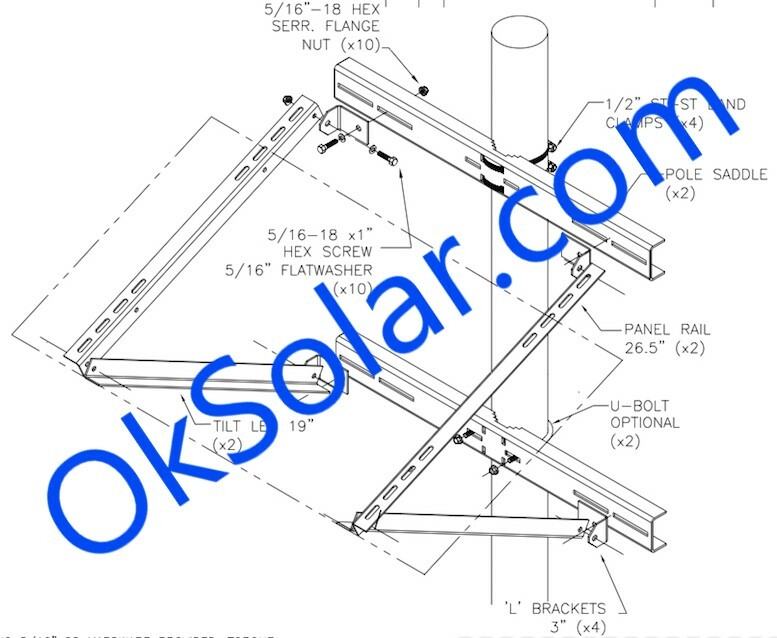 The 103400 (Solar-powered L-810 Aviation Obstruction Light) is a complete packaged solar power system and LED High Power Obstruction Light. The system uses an FAA type L-810 single or double red LED obstruction light. Power to the light is supplied by a IQUPS VDC solar power system consisting of a solar module, sealed maintenance-free batteries, and a temperature-compensated Microprocessor charge controller with day/night detection. 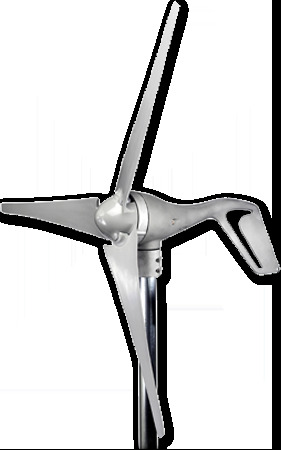 The entire system is designed for quick installation and can be mounted to a 2 SCH40 pole (2.375 O.D.). An LED light is used for low power consumption. Day/night detection of the obstruction light is controlled by the Microprocessor solar charge regulator which uses the solar array to sense day/night conditions. 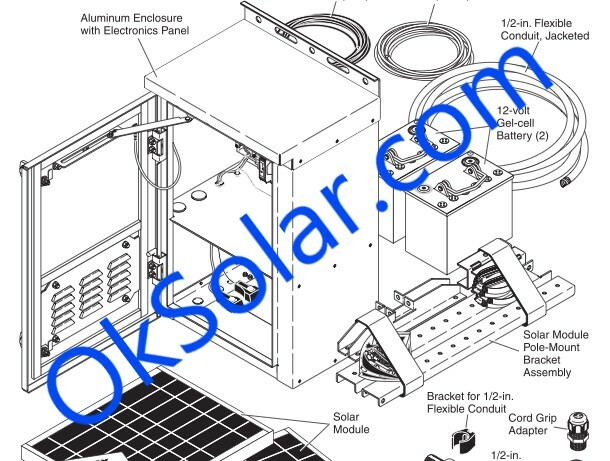 The solar regulator also prevents the battery from being overcharged or deep discharged. An integral temperature sensor automatically adjusts the battery charge voltage to compensate for temperature fluctuations for extended battery life. 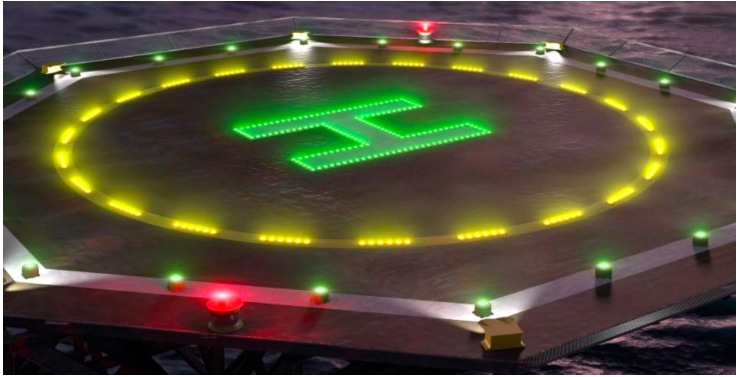 The 103400 (Solar-powered L-810 Aviation Obstruction Light) packaged system is the optimal choice for FAA obstruction lighting applications where reliability is a must. 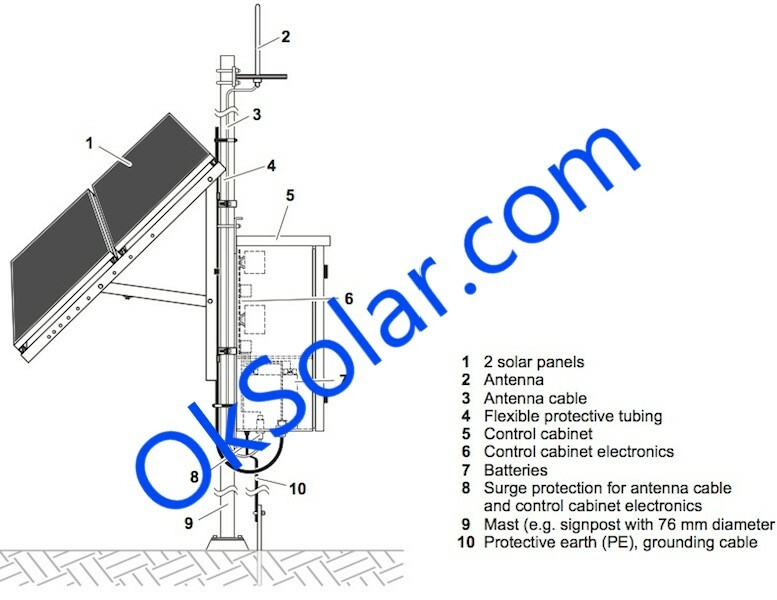 Complete packaged solar power system and Obstruction Light. The system uses an FAA type L-810 single or double red LED obstruction light. 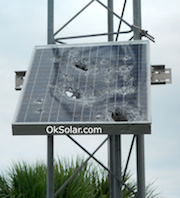 IQAirport.com 103400 series (Solar-powered L-810 Aviation Obstruction Light) system are the optimal choice for obstruction lighting applications where reliability is a must. -Fixtures: Luminaries IQLED Meets Chromatic and Visibility Requirements. SYSTEM OPERATION: The system converts the suns energy into electricity and stores it to provide green illumination plus three days worth of backup energy. 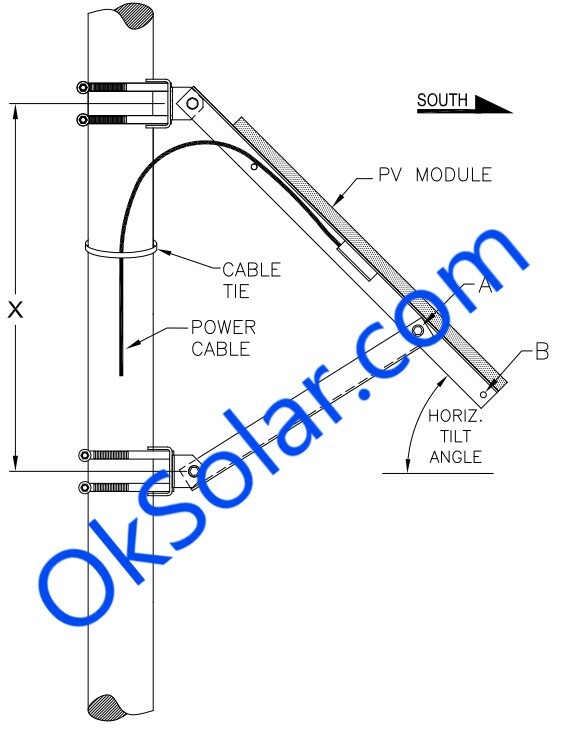 -Solar Cell type: Mono or Polycrystalline. 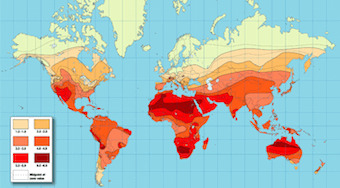 -Maximum Ambient Temperature: -40 to C (-40 to 176 F). -Component lifetime of 25 years. 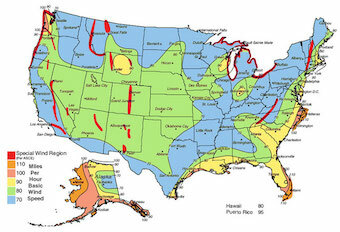 FAA L-810 requires 32.5 candelas minimum over 10-deg vertical beam spread Exceeds the recommendation of ICAO Low Intensity Type B (32 candelas). Click here to see more Obstruction Lighting Products. BBS Battery Backup system for Obstruction Lights, 24VDC L-810 Double LED Obstruction Light.